14 in. 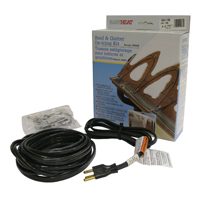 Heated Bird Bath with EZ-Tilt Deck/Pole Mount: 70 Watts. 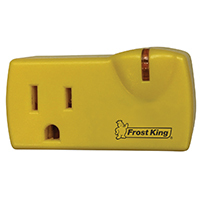 Comes with a black PVC pole that measures 37 inches in length. 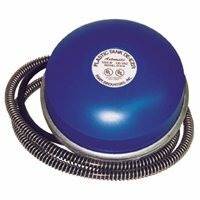 For ponds up to 1000 gallons! 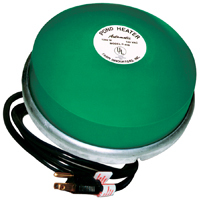 The world's most energy efficient pond heater! 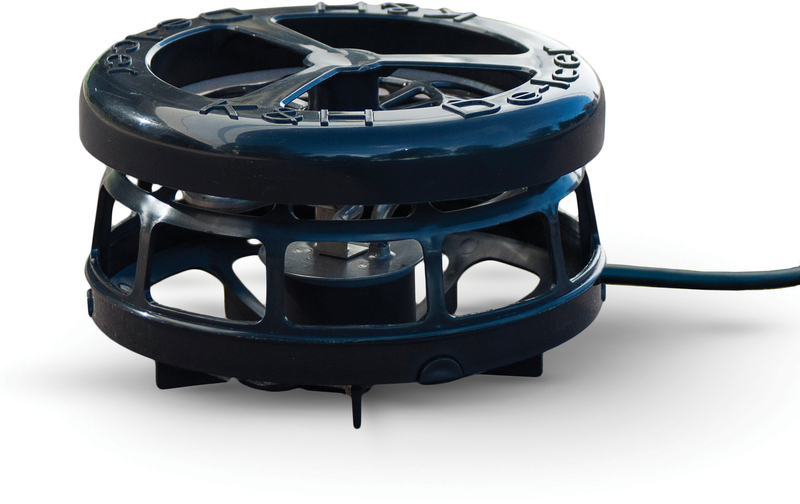 Thermo-Pond is a unique patented pond heater that keeps a hole through the ice in backyard ponds for just pennies a day. 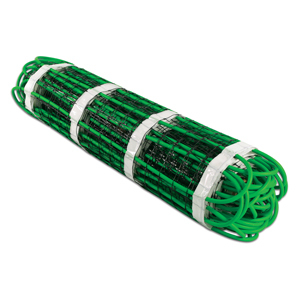 If product is used as a submersible then it can be used with netting. 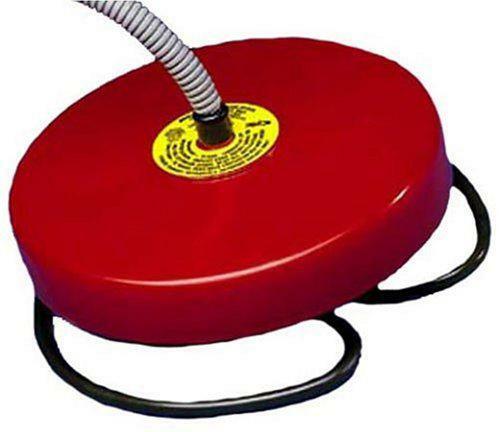 For use in small ponds and water garden containers up to 50 gallons. 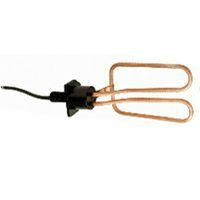 The 500 watt heater operates automatically. 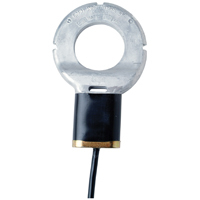 Temperature cannot be controlled with this deicer. Unit is already preset to keep the water from freezing. 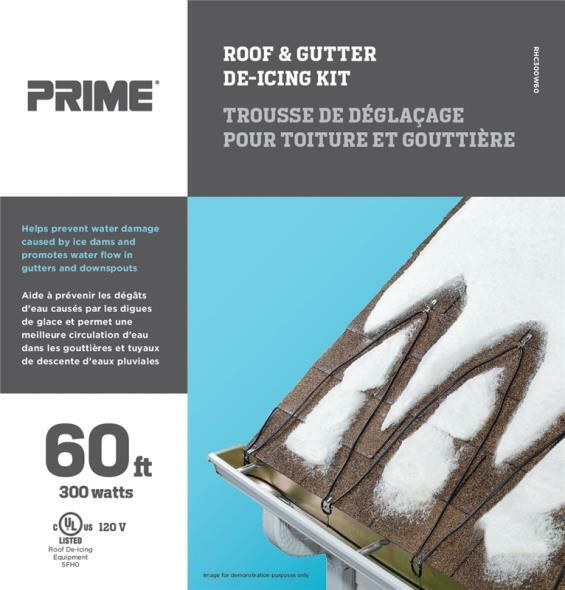 EASYHEAT(R) ELECTRIC ROOF DE-ICING CABLE ADSK roof & gutter de-icing cables help end - ice damage by preventing ice dam formation Promotes free flow of water through - gutters and downspouts to ground level Install on inclined roof with tab shingles,- in gutters and in downspouts Includes shingle clips & cable spacers UL Listed to Canadian standards & CSA Certified ADKS300 60 FT. 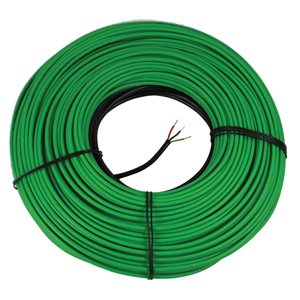 ROOF DEICING CABLE SIZE:60 Ft. 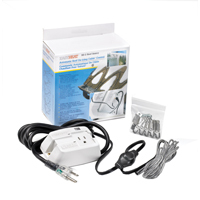 When you are designing a driveway made of pavers, asphalt, or concrete and you want it heated, WarmlyYours has the snow melting solution for you. We all know how disappointing it is to watch the snow fall every winter, knowing that it's only a matter of time before we have to bundle up and head outside to shovel the walkways and salt the stairs. Instead, imagine relaxing by the fireplace in the comfort of your home on a snowy winter day. 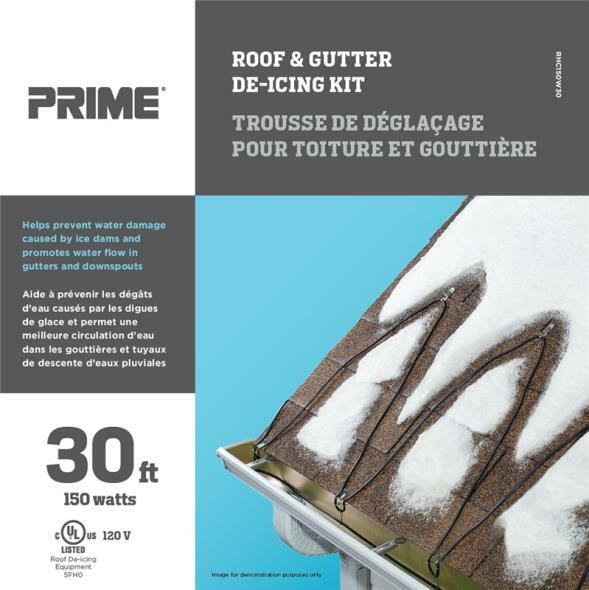 With WarmlyYours snow melting systems, you can do just that. 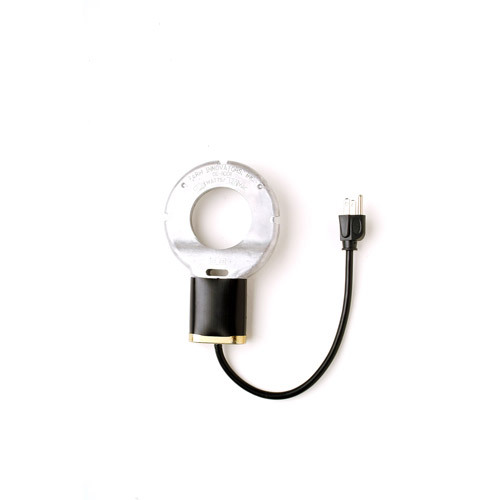 Constructed of patented cast aluminum for ultimate efficiency and safety, this deicer is designed to keep a small hole open in the ice to remove harmful gasses. 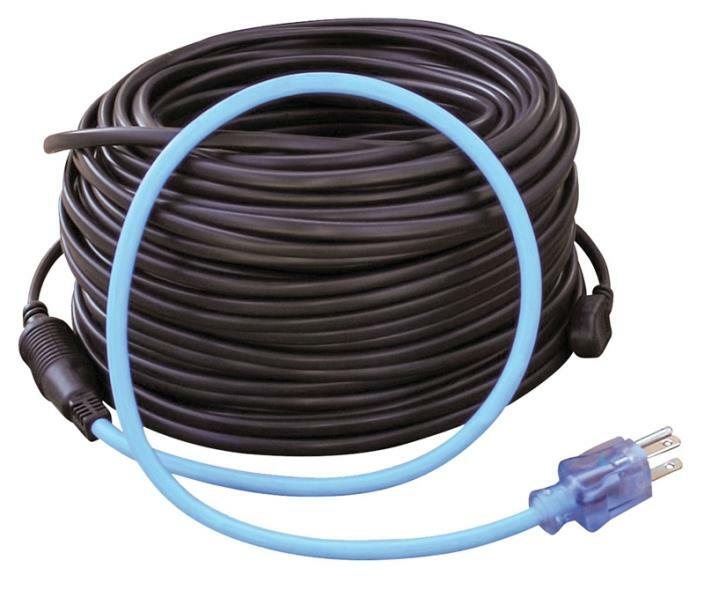 Safe for use in all ponds, it has a 3 year warranty. 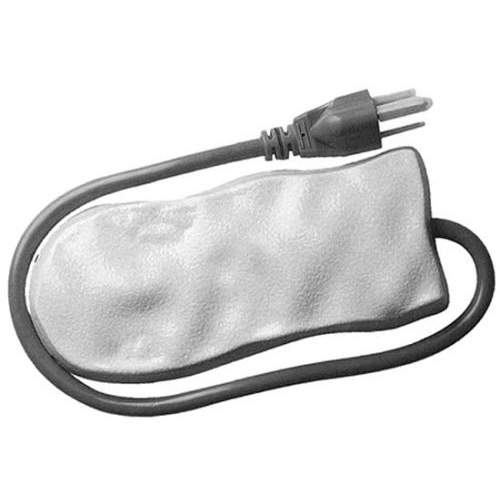 Works great even in subzero temperatures. 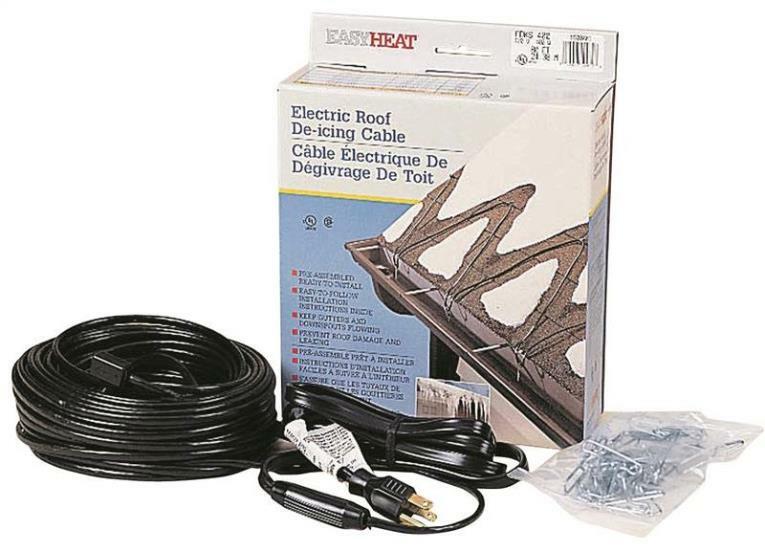 EASYHEAT(R) ELECTRIC ROOF DE-ICING CABLE ADSK roof & gutter de-icing cables help end - ice damage by preventing ice dam formation Promotes free flow of water through - gutters and downspouts to ground level Install on inclined roof with tab shingles,- in gutters and in downspouts Includes shingle clips & cable spacers UL Listed to Canadian standards & CSA Certified ADKS100 20 FT. 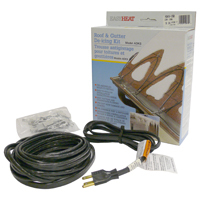 ROOF DEICING CABLE SIZE:20 Ft.
Chapin professional stainless steel salt spreader. This is one tough spreader. Built for salt but can also be used for fertizlizers. 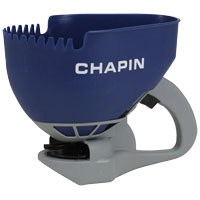 Solid one-piece stainless steel hopper with rolled edges no welds. The wide tread 14" pneumatic tires provide stabilitity and traction. The stainless steel frame is designed for maximum hopper support and corrosion resistance. The grate helps break up clumps in the hopper and the rain cover keeps everything dry. 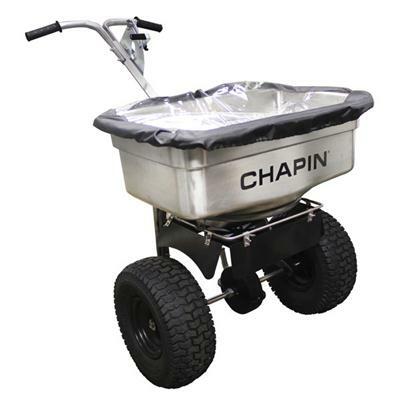 Features Chapin SureSpread Technology for erven product distribution. Made in USA. Limited lifeime warranty. Silver. This item cannot be shipped to APO/FPO addresses. Please accept our apologies.